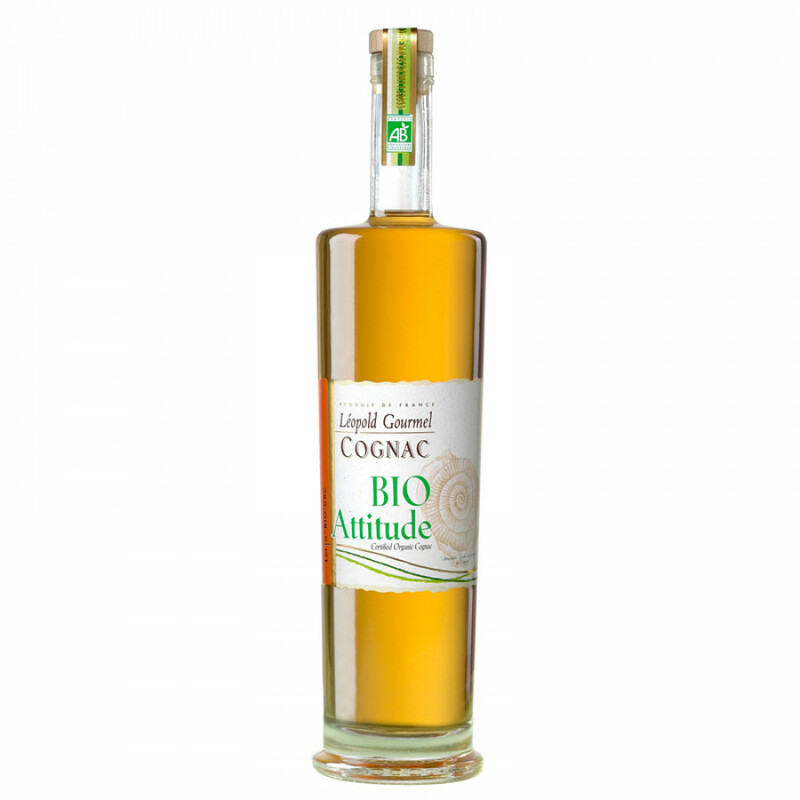 Leopold Gourmel VSOP Bio Attitude Cognac: A delightful VSOP that's 100% eco-friendly. Created from bio-grown grapes from the Fins Bois terroir of the region, it's a truly versatile cognac that can be enjoyed in a variety of ways. The perfect digestif - or for those feeling a little adventurous, why now drop in a block of ice or a few drops of water to subtly change the tasting experience. And if you fancy a cocktail, it's a great base ingredient to add to your favorite. 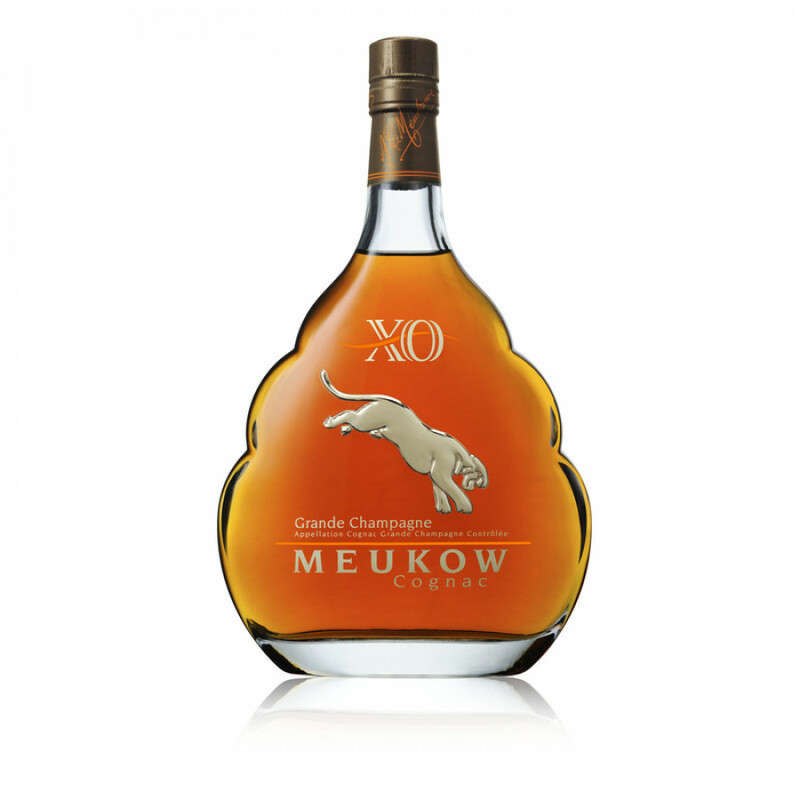 Meukow XO Grande Champagne Cognac: From eaux-de-vie from the premier terroir of Cognac, this wonderful blend is a real treat for all of the senses. it first thrills the eye with its golden amber color with copper highlights. On the nose it teases with complex hints of spice and wild flowers, and on the palate, enjoy sweet vanilla, pear, apricot, and orange, before a long, balanced, well-rounded, and satisfyingly long finish. 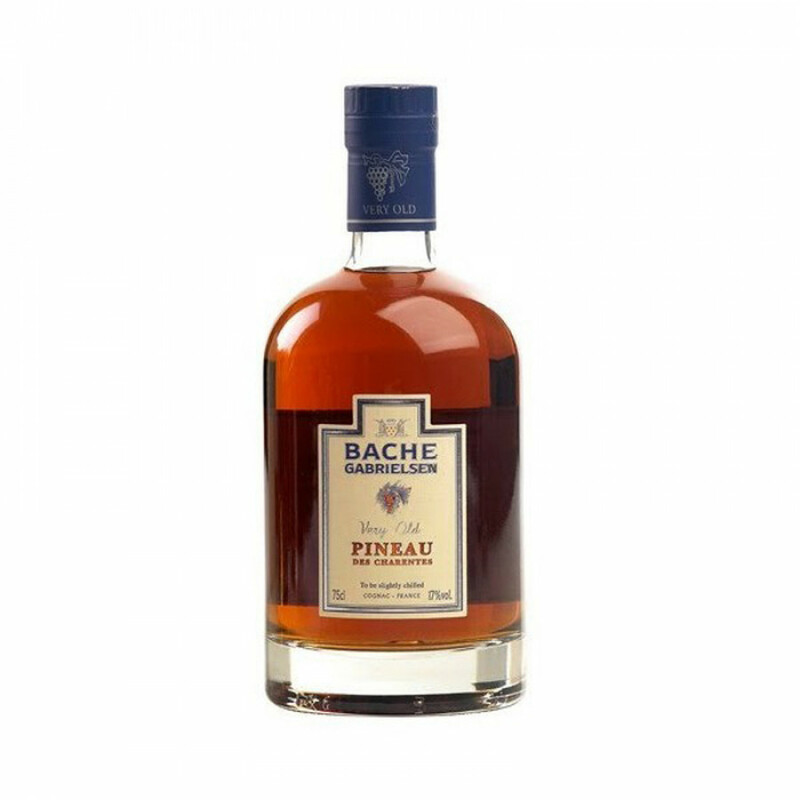 Bache Gabrielsen Pineau Old White: A wonderful introduction to why pineau is such a great way to enjoy the fruits of the cognac region. 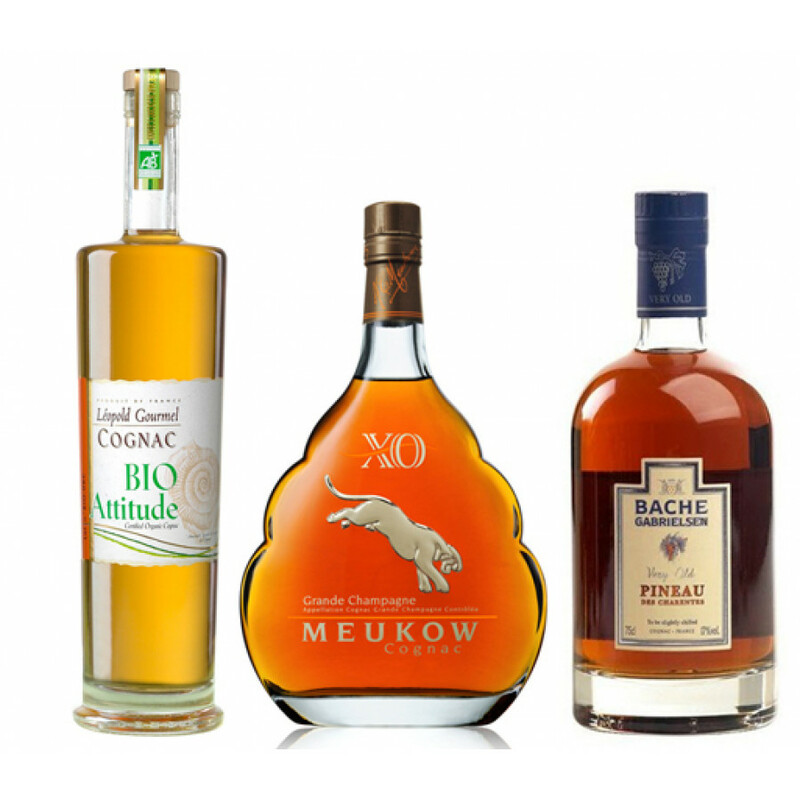 A combination of cognac and grape must from a selection of grapes; Colombard, Ugni Blanc, and Folle Blanche, and aged for at least 10 years in oak barrels. Sweet, fruity, and versatile... For the cognac lover, discovering the delights of such a drink is something that shouldn't be passed on.